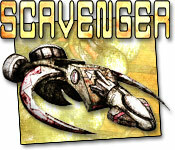 Test your piloting skills as you overcome the Icarus's decaying gravity fields in Scavenger! 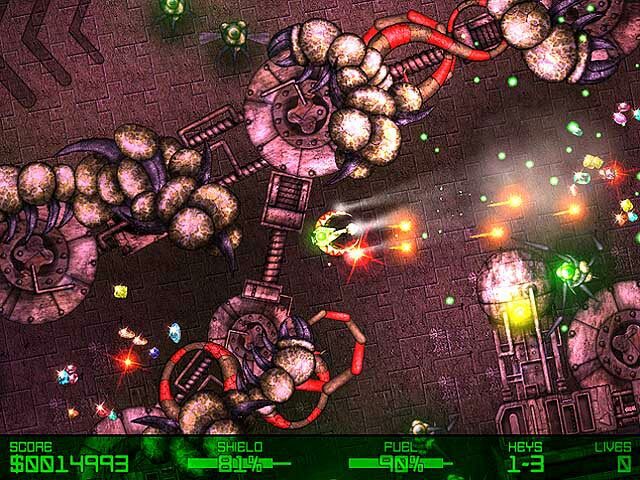 Rotate, thrust and shoot your way through 80 sectors, collecting riches, battling aliens and unlocking the way to freedom. 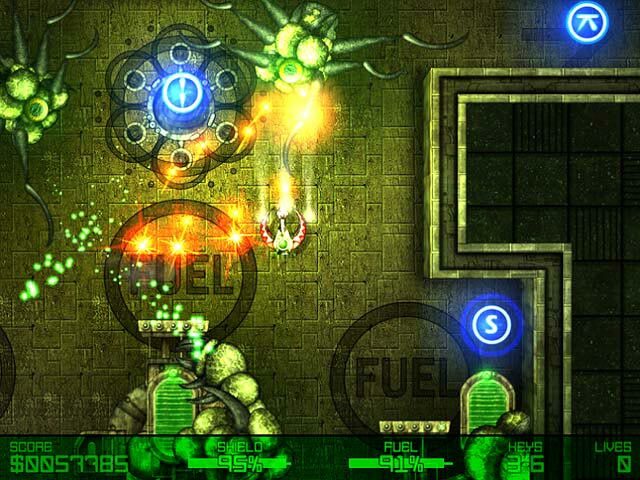 Scavenger blends action based gameplay with carefully designed, challenging levels to create a strategic shoot'em'up experience like no other. 80 levels of alien mayhem. Lots of collectable gems and power-ups.